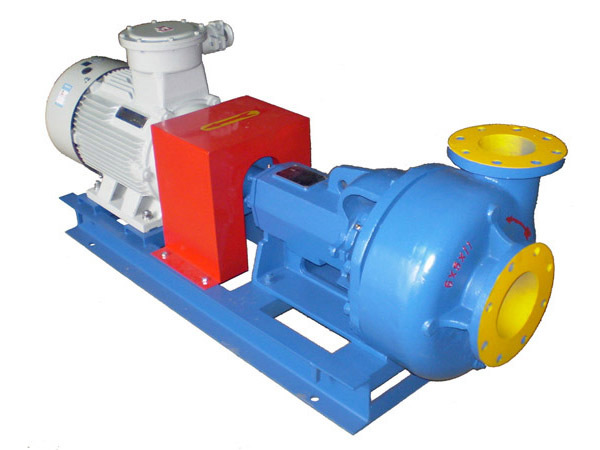 SM series mud centrifugal pumps are mainly design for solids control circulating system of oilfield drill rig. It can be used to provide drilling liquid with a certain discharge capacity and pressure to sand, desilter and mud mixer, to assure these equipments work efficiently. 1. Open impeller design, ideally dealing high viscosity drilling slurries. 2. Combination seal for a long service life. 3. All pump models, use same frame support, convenient in maintainace and cut down costs. 4. The major parts are made from antiwear nodular iron,and long service life.